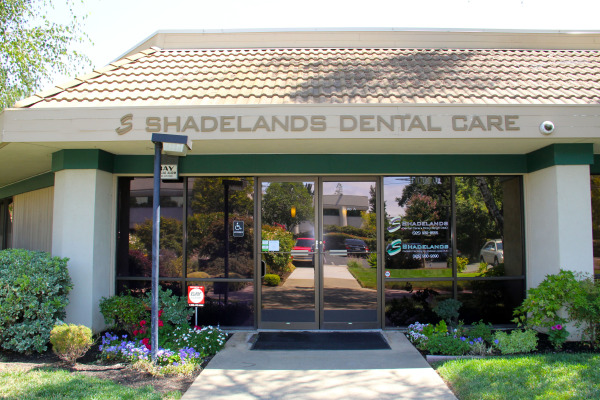 Welcome to Shadelands Pediatric Dentistry, a children’s dental office serving families in Walnut creek and the bay area. Our office, headed by pediatric dentist A. Melissa Lopez, DMD, is focused on providing quality care in a calming atmosphere that is welcoming for children. Dr. Lopez is certified yoga instructor and is able to bring that calming approach to patient interaction at her practice. She is also trained to work with children with special needs, and is on staff at UCSF Benioff Children's Hospital. 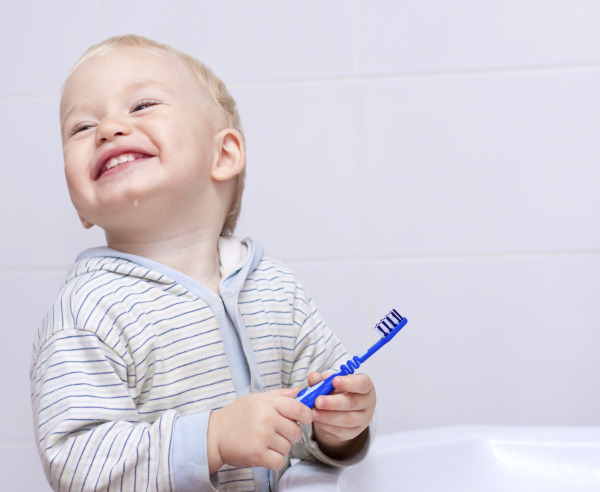 At Shadelands Pediatric Dentistry in Walnut Creek, your child’s oral health and well-being is in caring, qualified hands. Your child’s comfort and safety are our top priorities; Dr. Lopez’s dental office offers digital dental x-rays and pediatric sedation dentistry. With digital x-rays, children don’t have to struggle with large bitewings that must be placed in their mouths in order for the x-ray images to be taken. Digital x-rays are quick, reduce exposure to radiation, and provide clearer pictures of the state of your child’s oral health. Our sedation dentistry services are ideal for special needs patients, antsy children, or others who could benefit from extra relaxation during treatment. 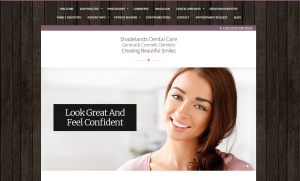 Shadelands Pediatric Dentistry Welcomes New Patients! Keeping your child’s smile bright and healthy is an important part of helping them establish excellent total body health for life. 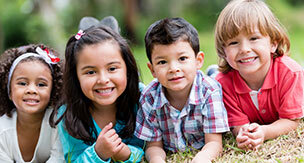 Contact Dr. A. Melissa Lopez today to schedule your child’s first dental visit or regular teeth cleaning today. Dr. Lopez and Mary (front desk) are amazing!! They were so helpful and made us feel comfortable with the dental surgery our son had to have. Dr. Lopez kept in contact with us personally throughout the entire process. She even called us the day of our sons surgery to make sure he was doing well. I would recommend their team to everyone! I can't say enough good things about this amazing group of ladies!